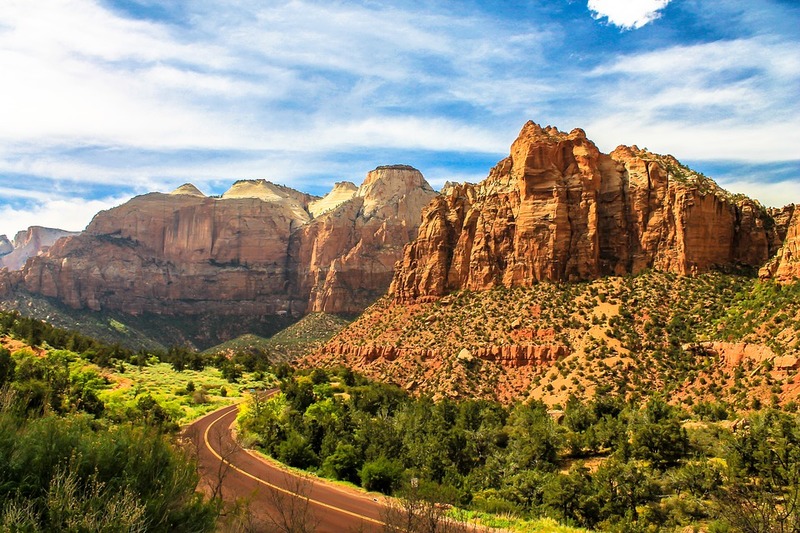 Nestled in the high desert red rock bluffs of Southwestern Utah, Red Mountain Resort is a one-of-a-kind active destination retreat, inspiring guests to pursue health, balance and joy. With one of the country’s most breathtaking natural settings as its backdrop, the resort features a comprehensive selection of fitness programs, outdoor and hiking adventures, nutritious cuisine and personal discovery services. 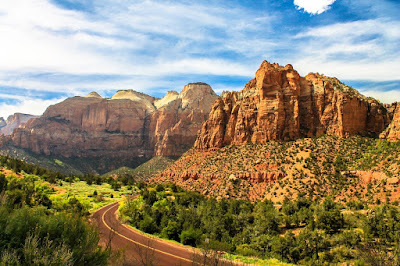 Highlights include the year-round outdoor recreation programs at nearby Zion National Park, unlimited on-property fitness classes, and seminars hosted by some of the leading minds in health and wellness. 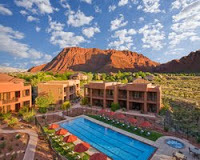 Red Mountain Resort also features the Sagestone Spa & Salon, named one of the top spas by Condé Nast Traveler, Fodor’s, Allure Magazine, Forbes.com and USA Today. The new St. George Municipal Airport, opened in January 2011, allows visitors an easy commute, while Las Vegas is a mere two hour drive from resort property. Red Mountain is located at 1275 E. Red Mountain Circle, St George, Utah 84738. For reservations call 435.673.4905, toll-free at 877.246.HIKE, or visit RedMountainResort.com.